Docker has changed the way developers run, organize and deploy their code and infrastructure. In the docker series articles, we will be understanding how Docker works, installation and running code, deployment, container management and more. In part 1, we explained how Docker works and how it is different from traditional systems involving virtual machines. Do check out the first part, An Introduction to the Docker Ecosystem before starting out with this article. 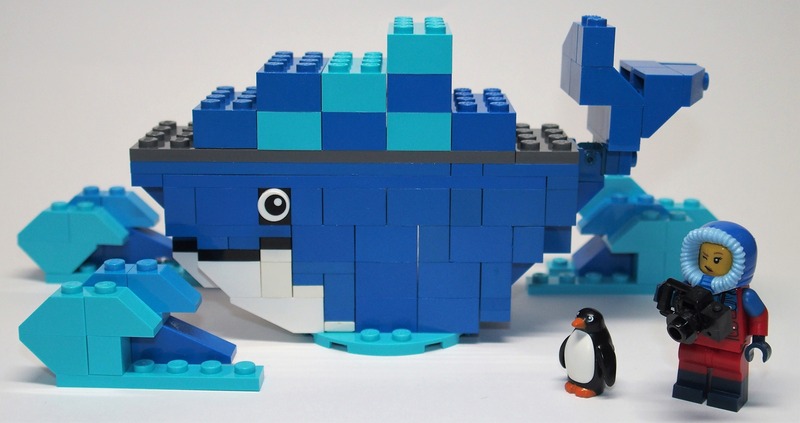 Docker comes in two versions, Community Edition(CE) and Enterprise Edition(EE). The Enterprise Edition is focused towards corporate production environments where stability is very crucial. They also give support for the infrastructure by charging a fee. The Community Edition is the free version which is perfect for developers and small teams to experiment with the architecture and deploy apps for non-mission critical environments. To install Docker CE in your system, please follow the official installation instructions for your respective operating system. NOTE: If you want to install docker in Windows, do note that it will only work in Windows 10. Also, make sure you have enabled Hyper-V and also Virtualization in your BIOS settings. It will output the following commands along with their descriptions. We will go through some of the most important commands that are used almost always. In our previous article, we talked about the concept of images. There are a lot of repositories which offer pre-built images. The official one is called the Docker Hub. Suppose that I want to use python in my Docker container. To search for the pre-built python image in the Docker Hub, use the following command. It will return a list of public images from the Docker Hub. The one at the top with the official tag and most number of stars is the official python image. Similarly, you can search for any image that you want to use in your container using the docker search command. The -d flag is optional and is used to run the command in the background without capturing the entire terminal. It is specifically useful for services like web servers or databases like Redis. CONTAINER ID – This is a random ID which is used to identify the processes. Now, if you want to get to the details of a single process, use the inspect command. You can also use the friendly-name instead of the container id. It will give the same output. There may be situations where you may just pull an image from the Docker Hub and run it later sometime. Use the following command to do it. It will list out all of the images along with their sizes, image id and creation date. To run apps in docker, we do not need to install any languages or development environments natively on our host machine. Now your question may be that how are the applications going to run without installing any environmental dependencies? This is achieved by using portable instances or runtimes without the need of installing anything. The biggest benefit is that it is like sandboxing and does not mess up with your host system. We have already seen how to download pre-built images from the Docker Hub. Every time we set up our environment in any machine, the dependent images of the application needs to be downloaded from the Docker Hub. Before doing that, we need to define the instances/dependencies that are necessary to run our application. We define them in a file called the Dockerfile. Dockerfile is a text file in which steps are defined to create the environment. After it has been defined and configured, we perform some build steps to form an image which can be run to get a container up and running. All these may seem intimidating, so let’s understand all of it with some examples. We will be building a demo PHP app that prints the text “Boolean World” in the browser. Now just imagine the dependencies that would have been required if we went for the traditional architecture. We would need a web server and also the different PHP modules installed in our system. This list goes huge for any modern web app and you certainly don’t want to install those dependencies manually every time you run your app on a different machine. So, we will be using some pre-built images that are available on the Docker Hub. So, head over to Docker Hub and search for php. Click on the top result which says php official. That is the official php repository which we will be using. 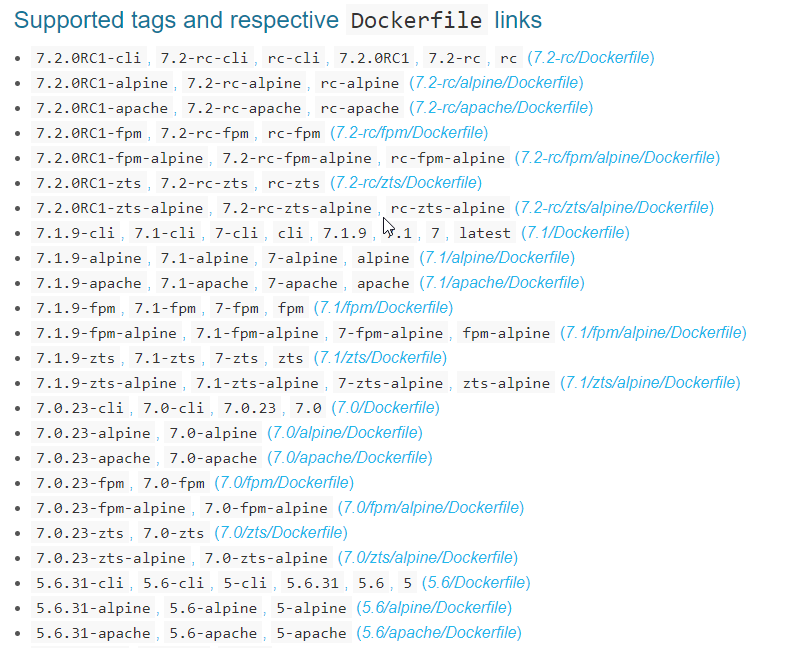 Now you should be seeing a big list of supported tags for the Dockerfile. These are nothing but the different php modules like php-fpm or php-cli. We need the image with Apache on it for the example. So we will be using the 7-apache from the list of tags. If you scroll down in that page, you can see there are a few examples given on how to use the tags in the Dockerfile. Similarly, you can use the docker searchcommand instead of searching in the Docker Hub page. The first line is the tag that we used to fetch the respective image from the Docker Hub. The second line links up the directory to the webroot of Apache. The third line opens up HTTP port 80 so that we can see the output in a browser. Now we need to build our customised image for the specifications we mentioned in the Dockerfile. Open up the terminal and navigate to the Example directory. Type in the following command to build the image. docker build -t demo-app . We named the image as demo-app. After the name, there is also a period(.) which specifies that the Dockerfile is in the current directory. The command should take a while to execute since it has to pull in all the components from the Docker Hub. After it’s done, type in the following command. The -p specifies port forwarding where we forwarded port 80 from the host machine to port 80 of the container. After you run the above command Apache server should start. Open your browser and type inlocalhost at the address bar. You should see Boolean World displayed on the page. After you have worked with your image, you may want to save the state of the container for future use. This can be done using the commit command which is very similar to that of git version control. Do note that here bool is the username. Usually, the username should be the one which you created when you signed up for Docker Hub. Also,blogis the tag given to easily identify between different commits. Before you can push your image to the Docker Hub, you need to log in. After that, it should reflect on the repository’s dashboard. In this article, we familiarised ourselves with the different commands of docker and made a demo application to display something on a web page. The biggest benefits are the sandboxing and portability features. Running applications in docker consume just a fraction of resources than it would in a full-fledged traditional virtual machine. Do let us know about your experience on playing with the commands.